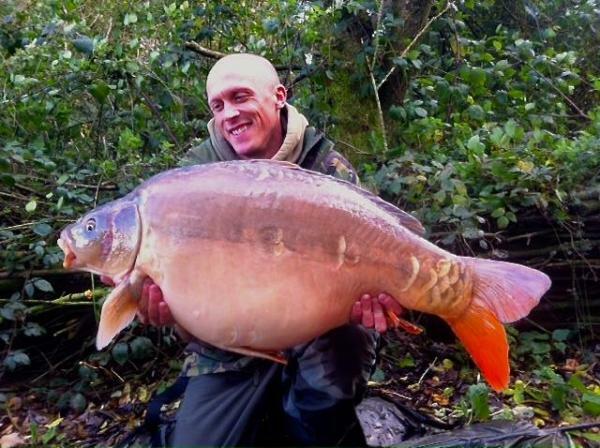 Well the big fish keep coming Charlotte was landed by Brian Hutchins at 41lb 8oz well done. 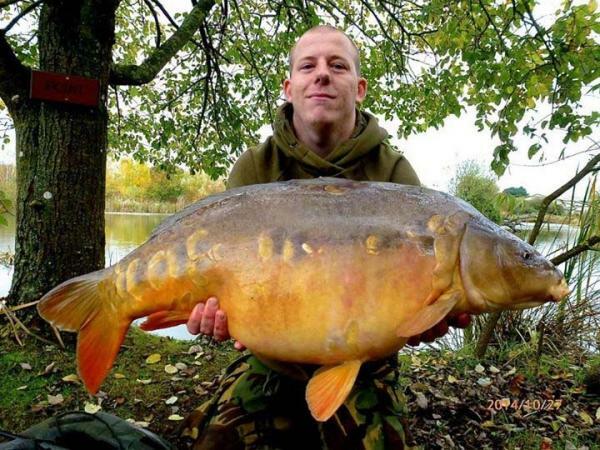 A good selection of 20lb + fish have been on the bank over the last two weeks with Tony himself in on the action. Many thanks to all who helped with the netting Martin & Tony.